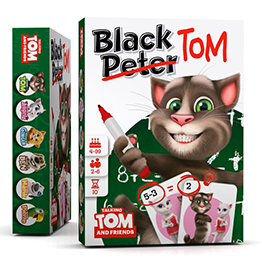 Black Peter is a well-known, fun and simple card game for kids. 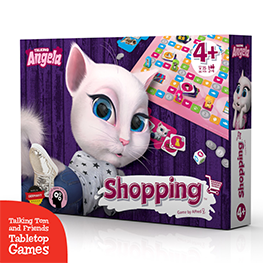 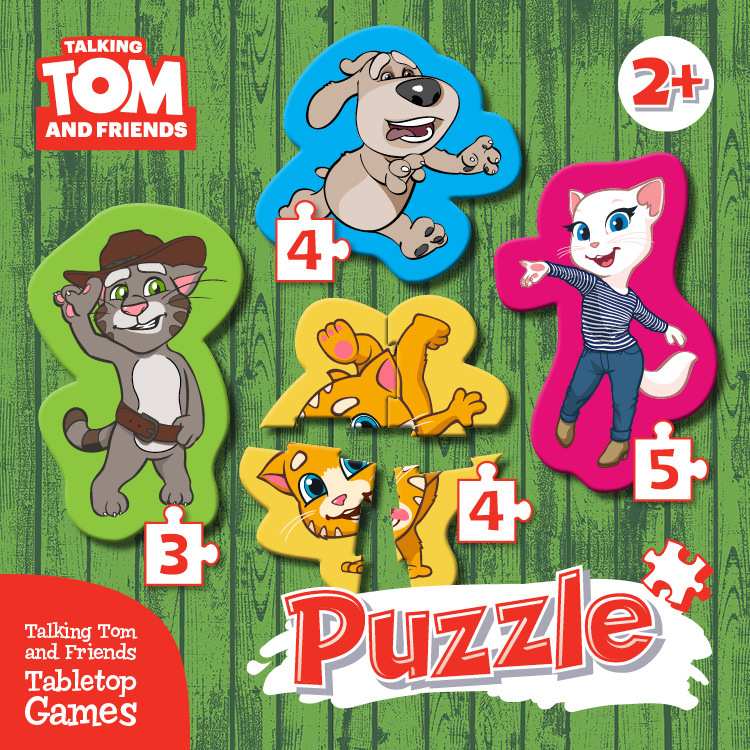 Get the coolest Christmas gifts for your friends in this quick, easy and fun game. 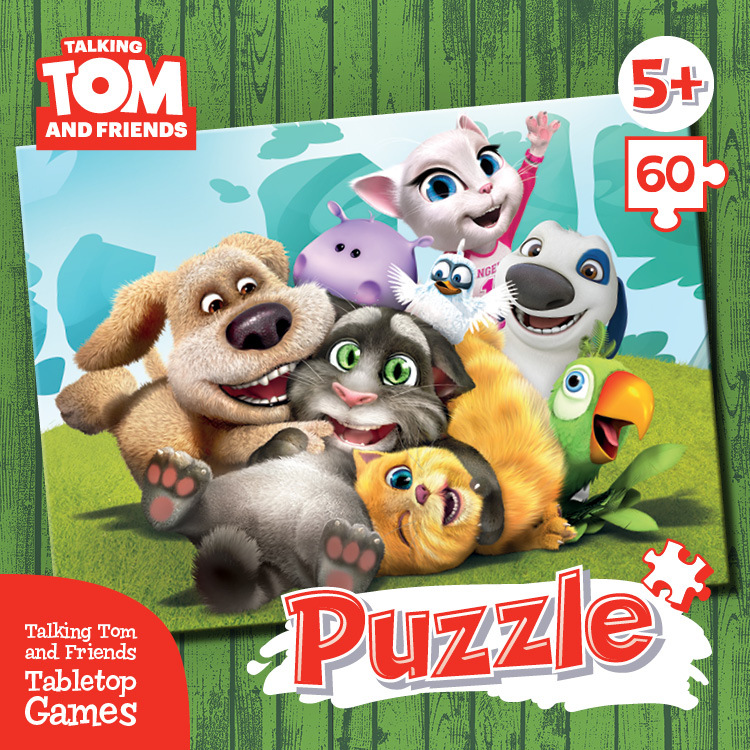 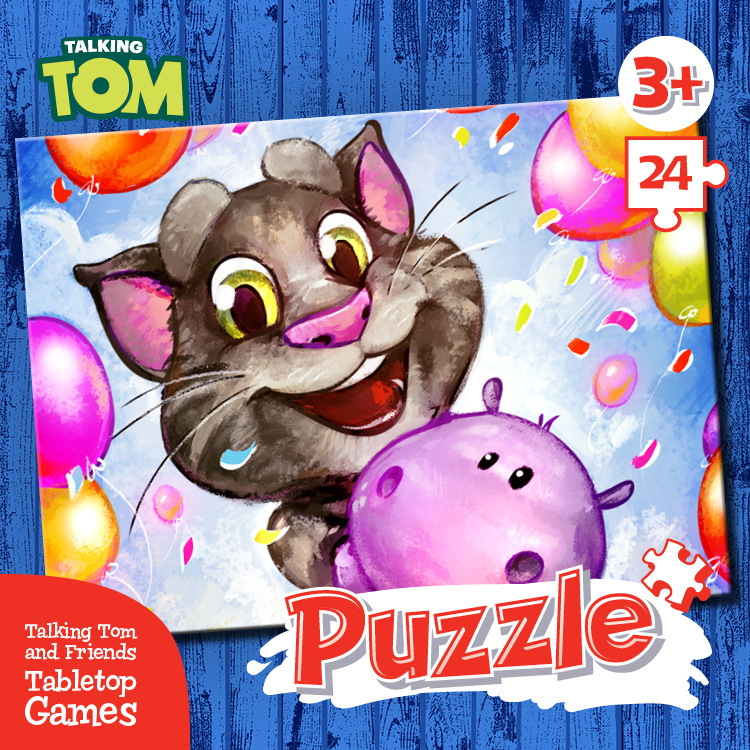 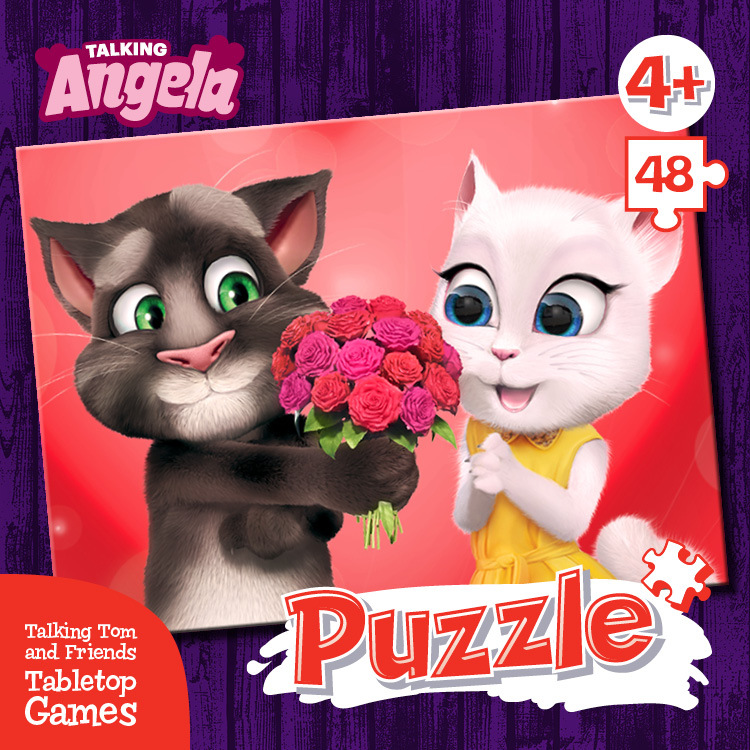 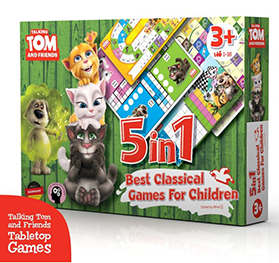 Enjoy the classic game of Dominoes with Talking Tom and Friends. 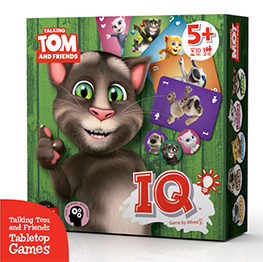 Collect the most points in this intelligent, fast and ever-changing game. 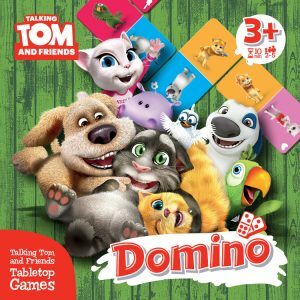 Enjoy the classic game of Dominoes with Talking Tom and Friends…. 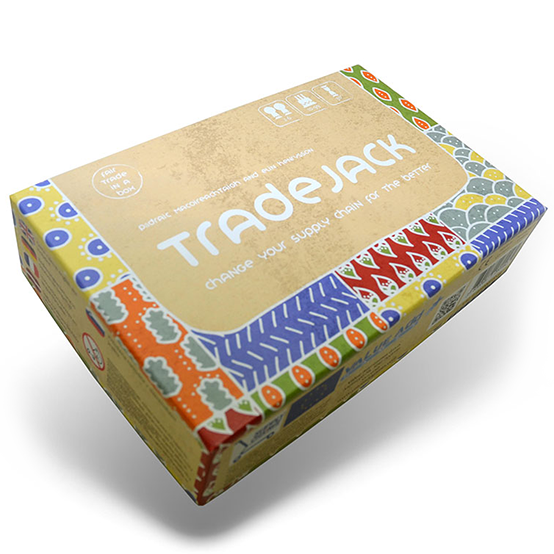 Original games TradeJack SHOP Trade Jack A fast-paced card game about the consequences of the choices we make. 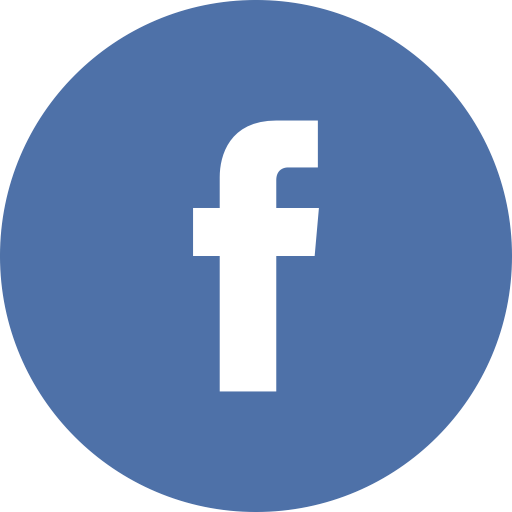 Your goal is to run a successful and sustainable business. 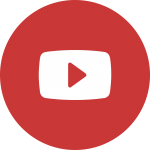 Outbid your competitors to control the sources of palm oil most valuable to your market.